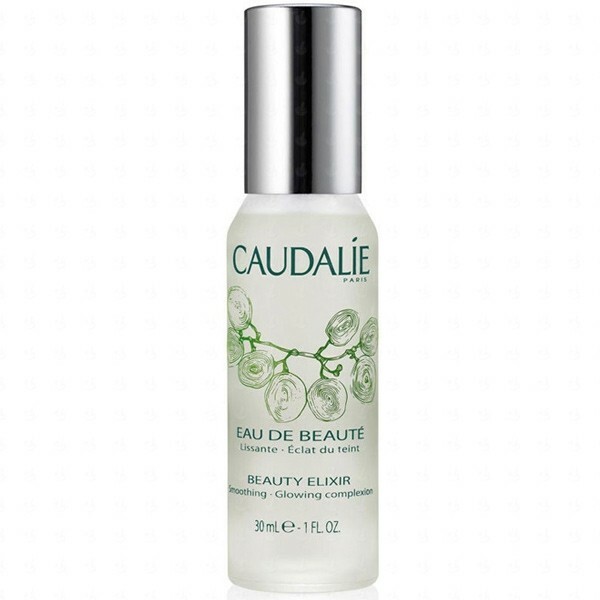 A powerful plant-based beauty mist that gently hydrates and boosts radiance while refreshing skin and tightening pores. - What it is formulated to do? - What it is formulated WITHOUT? Shake contents before use to activate the ingredients’ effects. 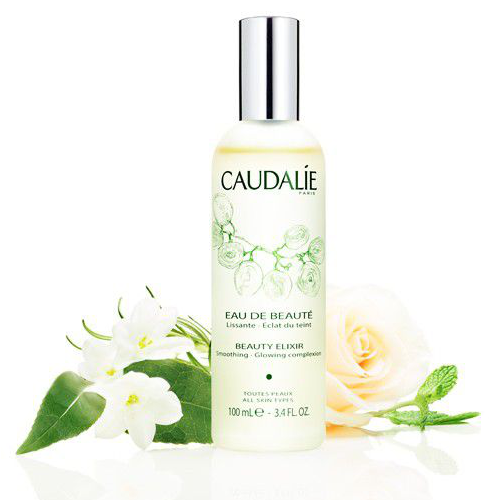 Mist onto face before moisturizing; after applying make up; or at any time throughout the day to boost radiance. Aqua (Water), Alcohol*, Citrus Aurantium Amara (Bitter Orange) Flower Water*, Parfum (Fragrance)*, Rosmarinus Officinalis (Rosemary) Leaf Oil*, Potassium Alum, Glycerin*, Mentha Piperita (Peppermint) Oil*, Styrax Tonkinensis Resin Extract*, Commiphora Myrrha Resin Extract*, Melissa Officinalis (Balm Mint) Leaf Oil*, Rosa Damascena Flower Oil*, Vitis Vinifera (Grape) Fruit Extract*, Tocopherol*, Citral*, Limonene*, Linalool*, Citronellol*, Geraniol*, Farnesol*, Benzyl Benzoate*, Eugenol*. Uplifting, hydrating, trusted brand, attractive packaging. Strong eucalyptus fragrance, may sting sensitive or broken skin. This product comes in an attractive bottle with an atomiser spray and a gold cap, which makes it good looking. Mine was a travel size, but the glass bottle makes it a little heavy although I like the 30ml size. 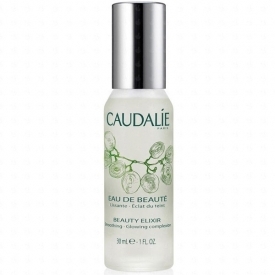 I have introduced using a spritzer after applying face oil to increase hydration to my skin, morning and night. This product would certainly work as a 'wake-me-up' as it has a strong, eucalyptus smell which could be viewed as a plus or minus. I found that it tends to burn, although the initial feeling is cool, and should not be used near your eyes or nostrils, which makes it a little difficult to direct on the face with an atomiser! My husband stated that he didn't like the smell when I applied this to my face, so your partner may also notice the lingering aroma of the product. That said, I did enjoy having a product with an uplifting fragrance, which helped me to relax while I was preparing for work or sleep. Buy this toner for a completely uplifting feel, in the morning, during the day and before you sleep. It will never fail you. There are no words that can do this product justice. It is just fantastic in everyway. Having grasped the idea of a 'hydrating toner' and the difference between that and an acid or tonic type toner, I realised the importance of having both in my skincare routine. So I did some research and turned to this toner. I have no regrets what so ever; the absorption is quick and the difference is noticeable straight away. 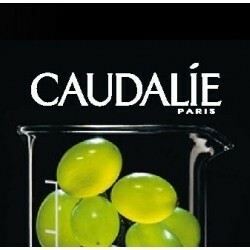 It's refreshing, captures moisture and fully hydrates your face. I often take it out with me to use on the go to refresh my make-up and it really makes me look like I've just done a full face of make-up there and then! This product goes so well after an acid toner, it adds a brightness to you complexion and reawakens your face like its brand new.